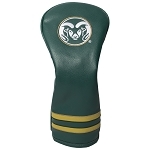 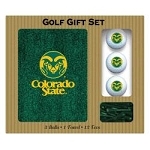 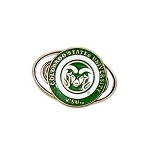 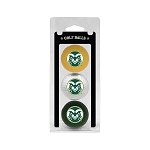 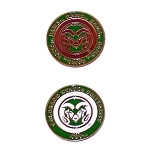 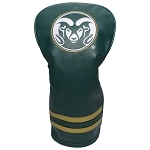 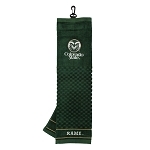 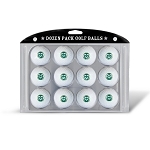 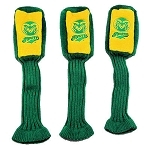 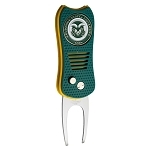 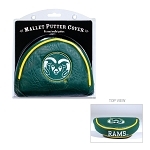 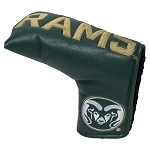 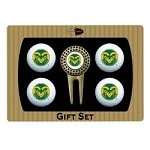 Colorado State Rams logo golf divot repair tool is a vital component for every golfer's game. 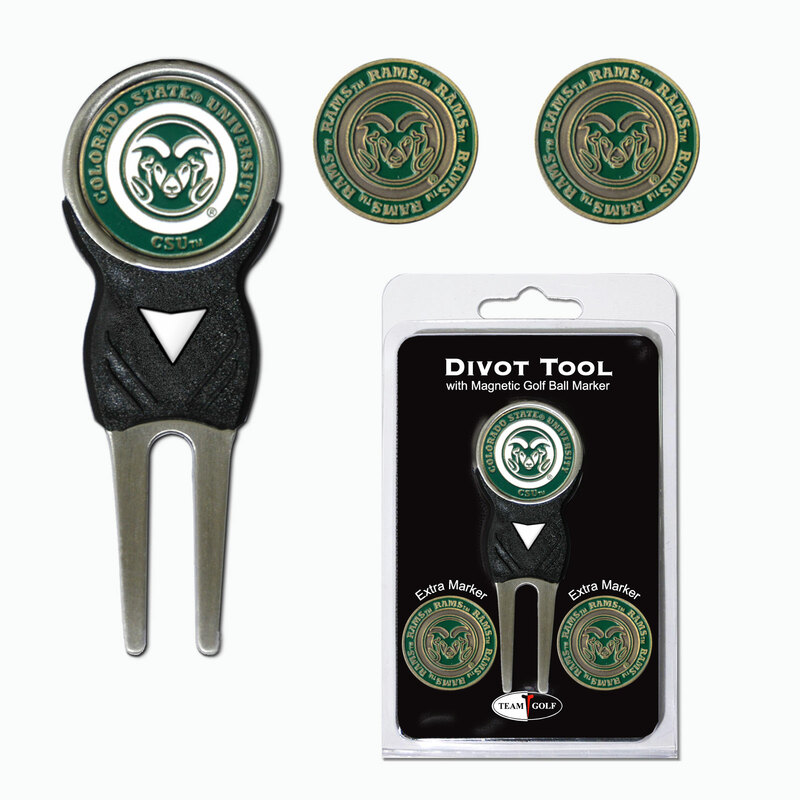 Heavy gauge metal construction that will provide years of use to repair divots, mark your ball, and clean turf from your cleats. 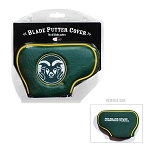 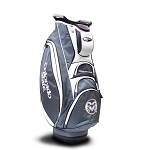 Includes a large double sided ball marker on the front that is magnetically held to tool as well as 2 extra ball markers.